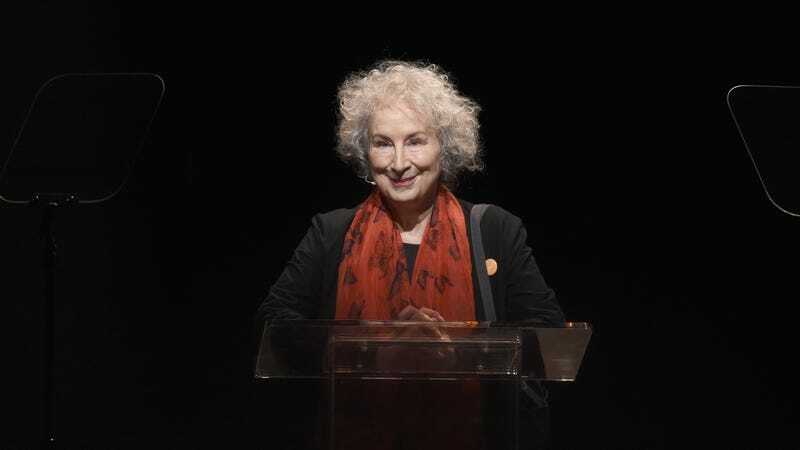 At perhaps the height of her original work’s popularity and centrality to popular culture, Margaret Atwood is publishing a sequel to The Handmaid’s Tale. “Everything you’ve ever asked me about Gilead and its inner workings is the inspiration for this book. Well, almost everything!” Atwood said. “The other inspiration is the world we’ve been living in.” Particularly since the arrival of the TV adaptation on Hulu, Atwood’s story has become a frequent touchstone, a sort of cautionary meme for the Trump era, with silent protestors wearing handmaid costumes a fixture of the news. There has never been a better time to write a sequel, but the flip side is that perhaps Atwood’s biggest challenge will be resisting the immense pressure to produce a novel that feels too on-the-nose and can maintain its resonance during whatever nightmare may follow the presidency of Donald Trump. It will also be interesting to see how Atwood addresses race. Her original novel makes reference to the resettlement of the “Children of Ham,” but otherwise avoids the topic entirely, while the Hulu show has been criticized for depicting a racially diverse Gilead without delving into the fact that the issues the show is tackling are fundamentally inseparable from racial oppression.